If you are eagerly awaiting the arrival of Christmas you can get yourself in the mood early and enjoy some great bonuses with Casino.com’s Christmas Countdown. 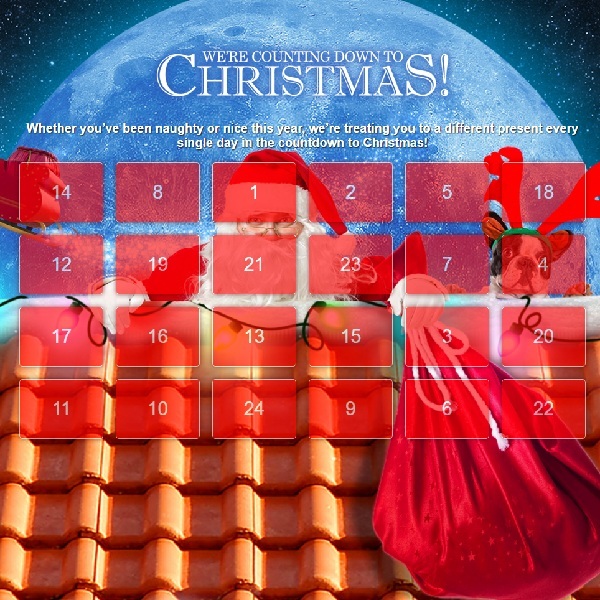 The casino has launched an advent calendar which will reveal a new bonus or special offer every day until Christmas. Each day you need to visit the calendar and click on that day’s window to see what is on offer. There is no telling what the offer may be, it could be a deposit bonus, a free scratch card, free spins on your favourite slots or anything else. This is a great way to enter the Christmas spirit and ensure that you have plenty of fun in the build up to the holidays. Be sure to head over to Casino.com every day to see what fantastic bonus awaits you.